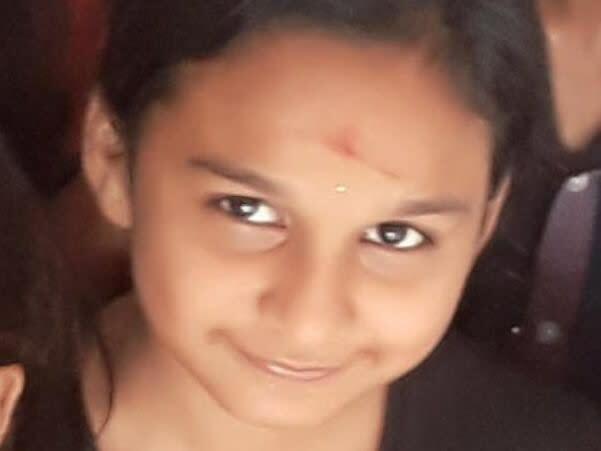 You would never think that a 16-year-old going to a school in Bengaluru’s busiest neighborhood, would consider menstruation to be a taboo. When Harshitha was growing up, it was against norms to talk about a period. Her parents never imagined it could be the reason her illness went unnoticed. The same illness which has her on the hospital bed for over a month. If they had rushed to the doctor sooner, there would have been more time for treatment. Now, with her condition deteriorating, the family has just under two weeks for a bone marrow transplant. 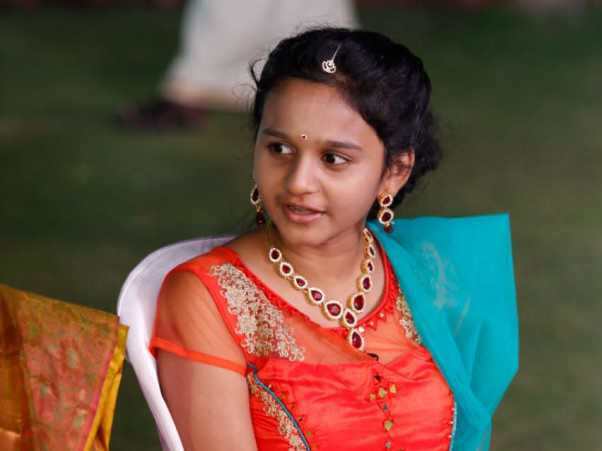 At the hospital, blood workup showed that Harshitha’s hemoglobin level was dangerously low. Her platelet count was around 6,000 when it should have been at least 150,000. She was admitted to the ICU. 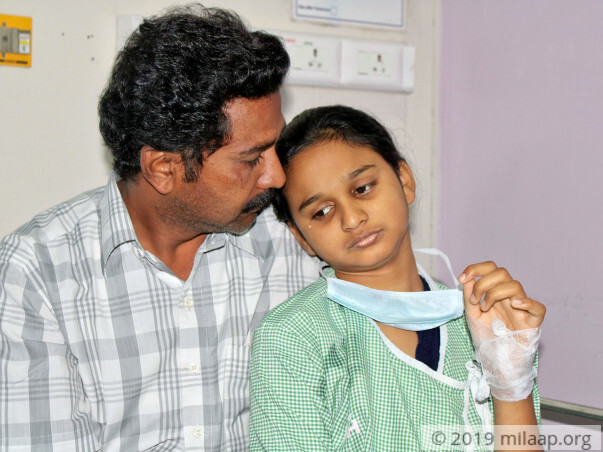 Harshitha was diagnosed with Aplastic Anemia. Her body is not making enough blood and she needs a bone marrow transplant. Shankara sought out government hospitals that could offer him treatment. He was distraught when doctors told him to forget about saving her since the disease cannot be cured. They suggested that he should focus on his healthy children. After a lot of research, he discovered that over 1000 children have had successful bone marrow transplants at NH. He believes this treatment can save his little girl. Shankara, a saree weaver from Weaver’s Colony, was making Rs. 150-250 per saree until last month. Ever since admitting Harshitha, he has not made a single rupee. Thankfully, his friends and family helped him pay bills amounting to Rs. 3.5 Lakhs so far. 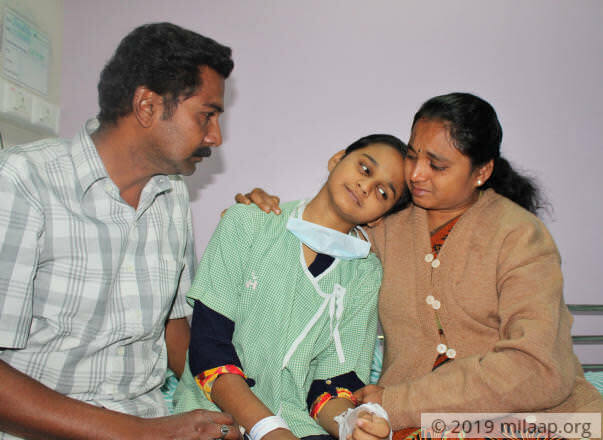 Harshitha’s school headmistress is also crowdfunding with the help of students in the school to pay for her treatment. There is now a match in the donor registry, and tests are underway to evaluate as well as prepare Harshitha for a transplant. All this family needs now is the means to make it happen. A donor has agreed to support payments that happen until Friday, 26th April 2019 by a 20% contribution. In case you donate ₹1,000 then the donor will donate ₹200. I would request all of you to please donate and share the campaign further with your friends and family to help me raise funds faster for my daughter's treatment. 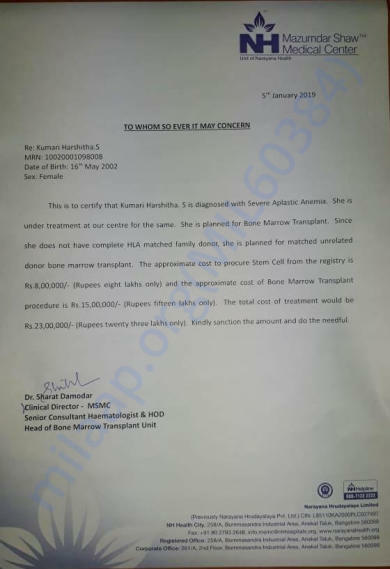 Harshitha needs to undergo a bone marrow transplant but we have not yet found a match for her. 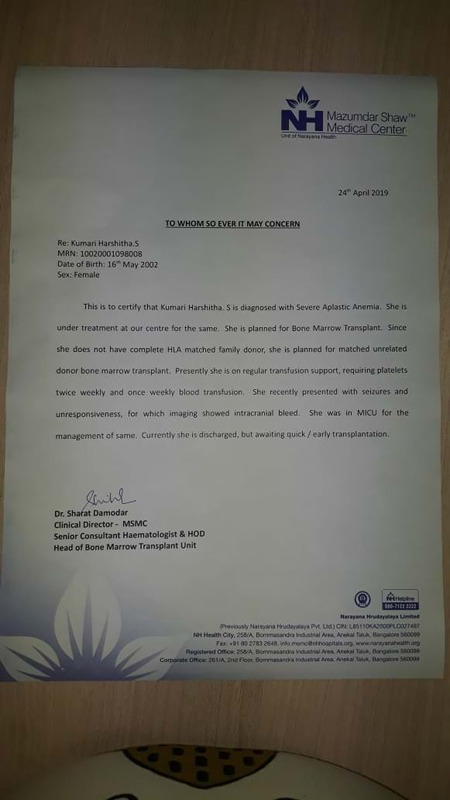 She is hence planned for unmatched unrelated donor bone marrow transplant. She is currently undergoing regular transfusion support and undergoes blood transfusion once a week. Harshitha was in ICU from last two days. She is still under observation. Bone Marrow Transplant will be planned as soon as she gets a match. We shall keep you posted.